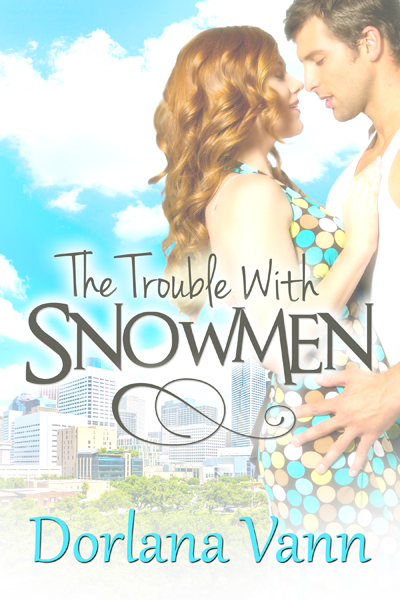 I’m doing kind of a double book review here as well as a self analyses as a reader. 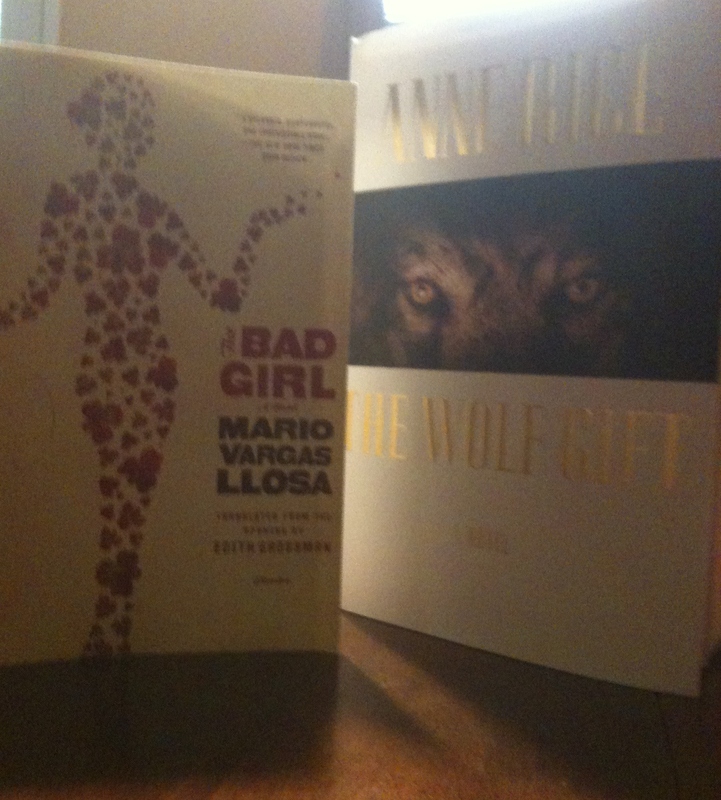 The two books,The Bad Girl: A Novel by Mario Vargas Llosa, and The Wolf Gift by Anne Rice, may seem like an unlikely duo. However, I reacted to both in the same way: I stopped reading them. I made it ¾ of the way in The Bad Girl but only ¼ of the way in The Wolf Gift. I guess I’m a sensitive reader and a pretty empathic person – I don’t even watch the news. To me, things that are sad, depressing, disgusting, awful, especially if they happen to children, are not entertaining. The reason I read and/or watch movies is to be entertained; to escape for a little while into a fantasy world. I don’t mean that they all have to be happy-go-lucky. I like scary, I like mysteries, I love thrillers… but what I don’t like is to be upset. And both books made me upset (for different specific reasons), and so I stopped reading them. I decided not to give them a rating because obviously this is a personal opinion that has nothing to do with the writing or even the story. 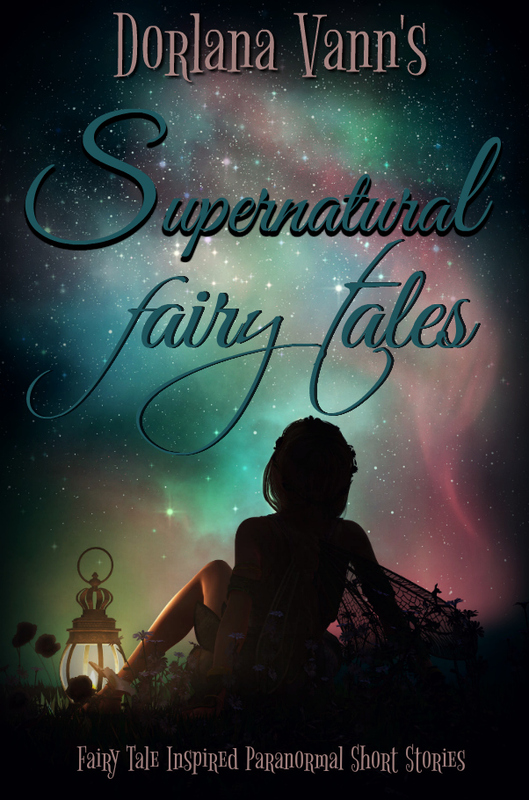 Although, truthfully, there were so many reasons why I was disappointed with Rice’s newest paranormal book and the part that made me finally throw down the book was just the last straw. Even though The Wolf Gift wasn’t for me, I will always be an Anne Rice fan. 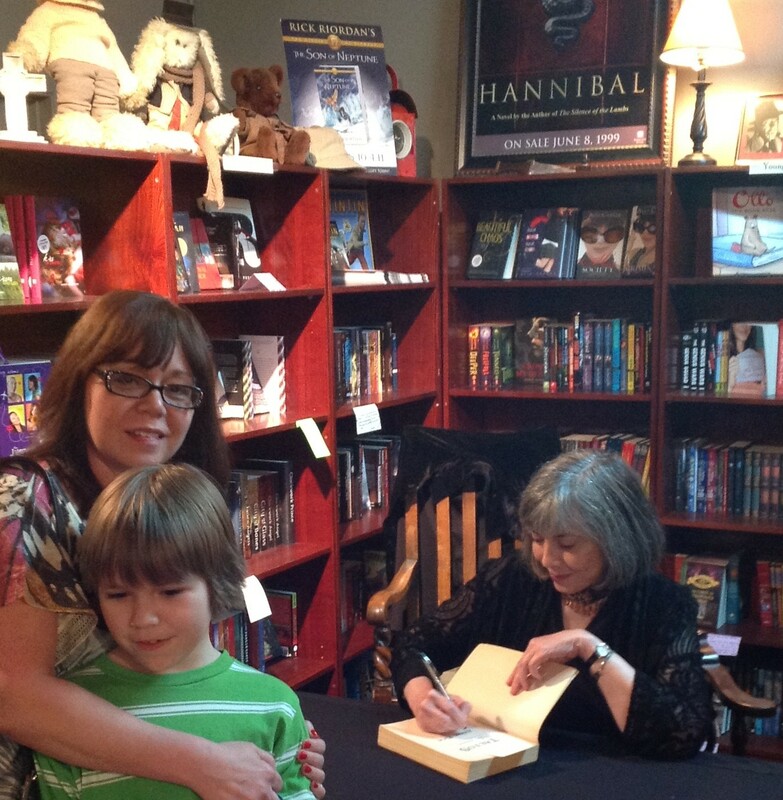 And I’m glad I had the opportunity to meet her and to get The Wolf Gift signed (along with a couple more of her novels I had on my shelf) at a quaint indie bookstore in Houston. 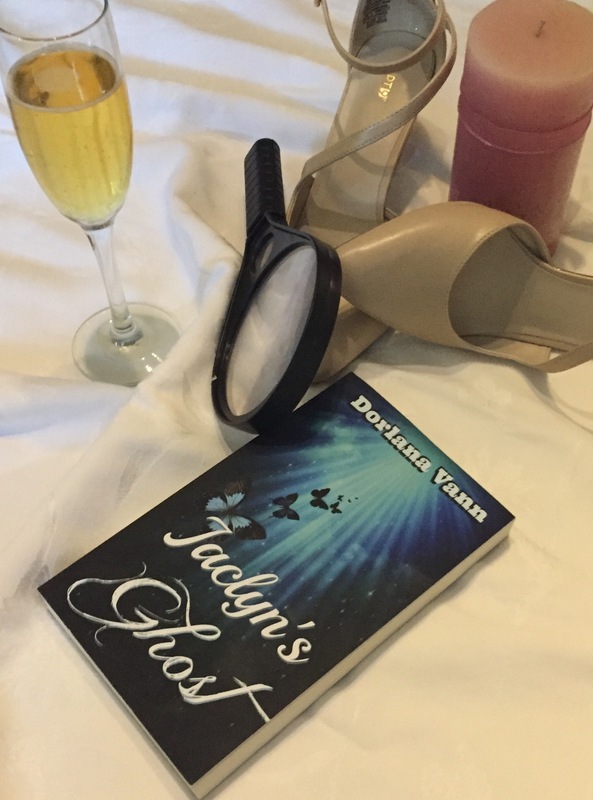 Murder by the Book specializes in mystery, detective, fantasy, etc. types of books. The store has a homey, warm ambiance. I enjoyed reading the little stick-it notes on the shelves with recommendations from the well-read staff. So the entire experience was very enjoyable. The Bad Girl was the first book I have ever read by the 2010 Nobel Prize in Literature winner, Mario Vargas Llosa’s, and since there is no history, no expectations, it wasn’t as much as a disappointment. I must say that The Bad Girl was an interesting study on personalities/characterizations. I don’t regret reading up to the point that I did; things in the story just got a little much for me after awhile.